VC Equine is a Family run business offering grass, DIY, part or full horse livery as well as retirement, convalescence and schooling of ponies and horses. 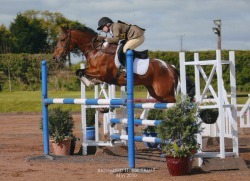 VC Equine offers the above services or we will tailor make a horse livery service of your choice. Need to sell your horse? 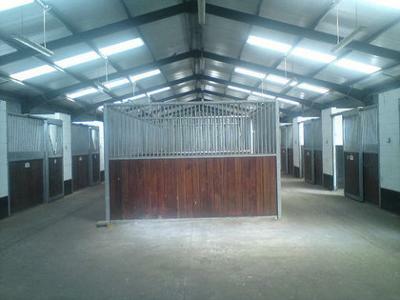 We also provide an excellent service for buying and selling quality horses. We can sell your horse for you, relieving you of the stress and saving you the time & anxiety. 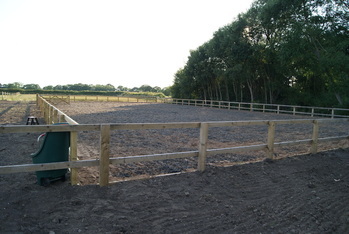 VC Equine Horse livery is based at Flaxton near York, North Yorkshire. On visiting V C Equine, and meeting Vicki & Clare, i cannot wait to take my horse there for livery. 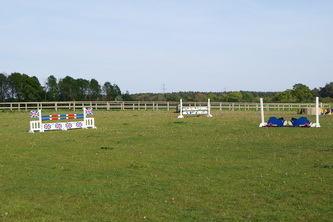 The facilities are fab, to see grass in a field is brilliant, clean tidy and bright. How have i not found this yard before. Brilliant. Roll on the 1st september when i move my chap.